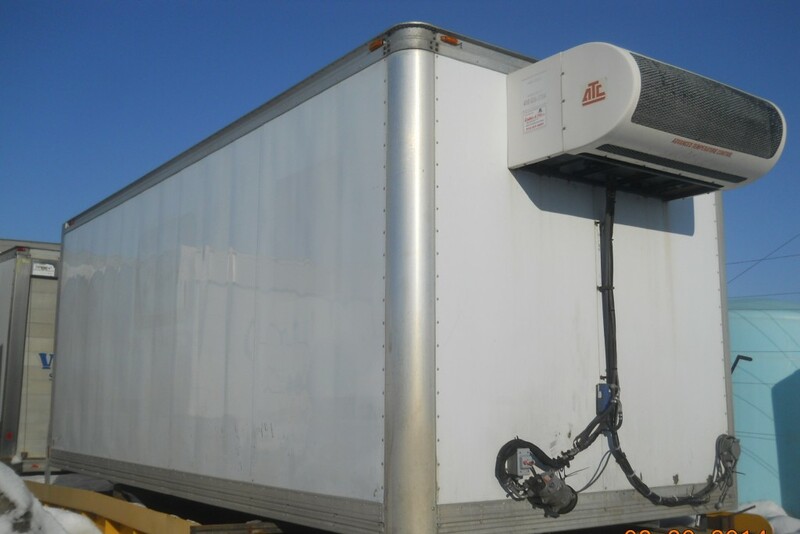 At Refrigeration Luc Daigle, you will find a wide variety of used refrigeration units of various makes and models. 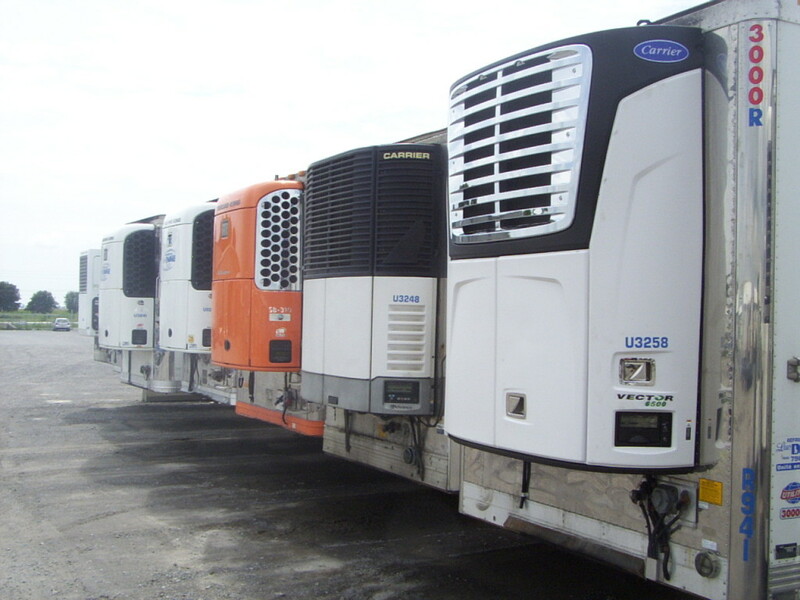 We have units running on diesel, electric or hybrid. We also offer the installation service on trailers, carrier trucks or insulated boxes. 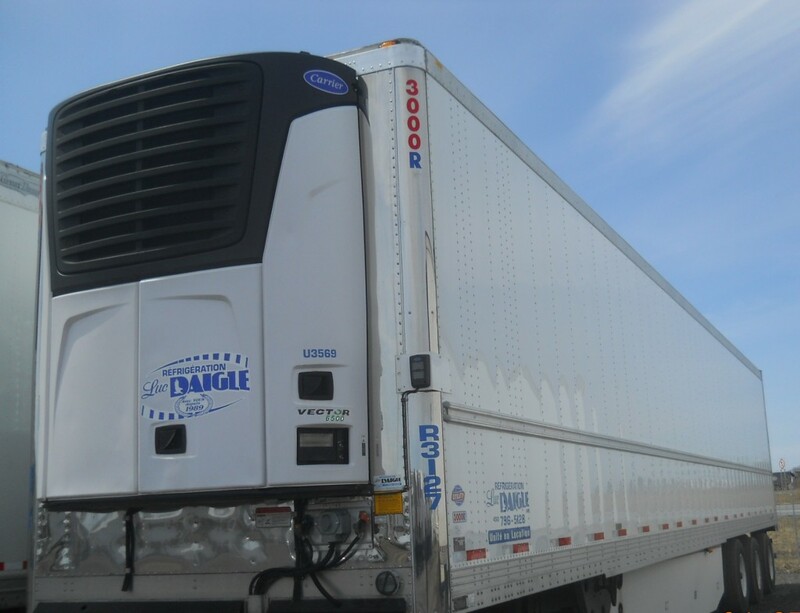 We have a large inventory of trailers whose years vary and go up to the newer models. Available with rear sliding door or swing doors, and several other features such as side door, flat floor, rail floor, logistic tracks, etc. We also offer a variety of insulated boxes of different sizes with or without a refrigeration unit. Our personalized service allows us to offer a wide range of products to meet all your needs, whether it be for transporting goods or for storage. Refrigeration Luc Daigle proposes you a few used products that could satisfy your needs. Isolated boxes of different lenghts available with or without reefer. Many brands and models of reefer units ready to be installed. 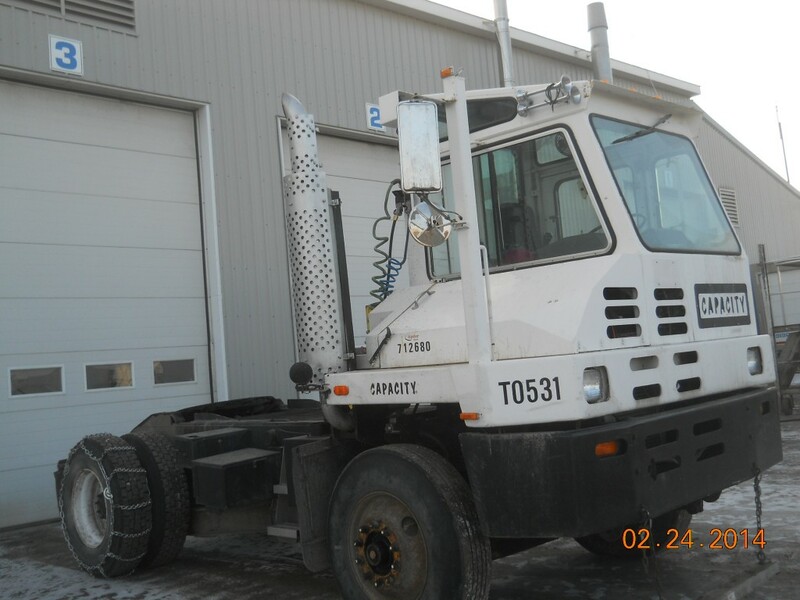 A large inventory of used trailers available for sale or for rental.